Because creativity can be simple, affordable, and it makes life more fun! We love the Academy Awards and like to have a nice meal and dessert while watching the show. 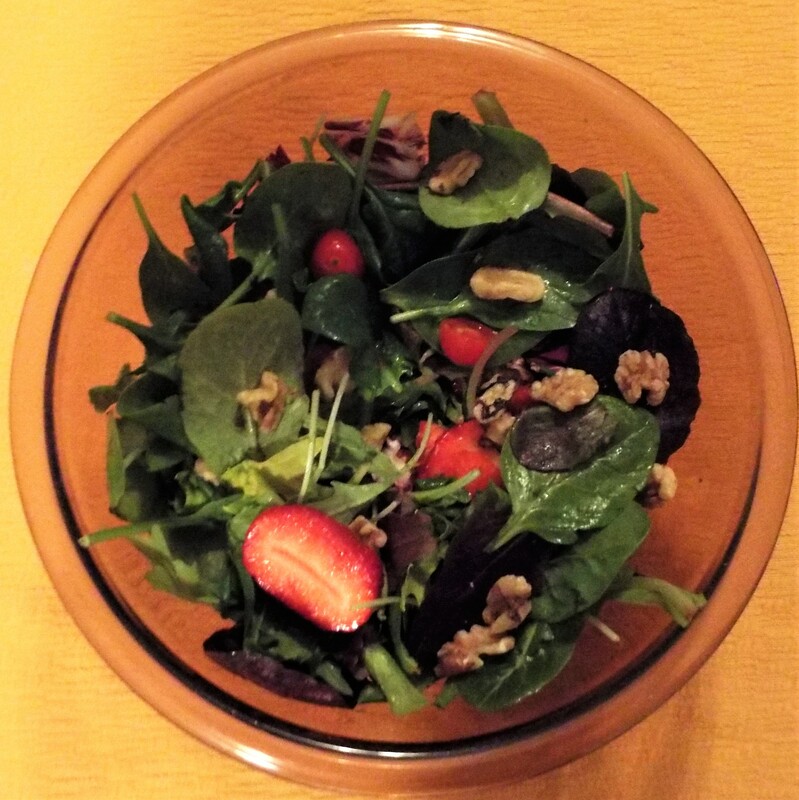 For this year’s awards celebration, we chose to highlight walnuts and strawberries throughout our meal. Hope you enjoy this unique brie cheese appetizer, our salad entrée, and strawberry shortcake ice cream cake. Also offered are an easy Academy Award banner idea, a plant update and, of course, the bears! 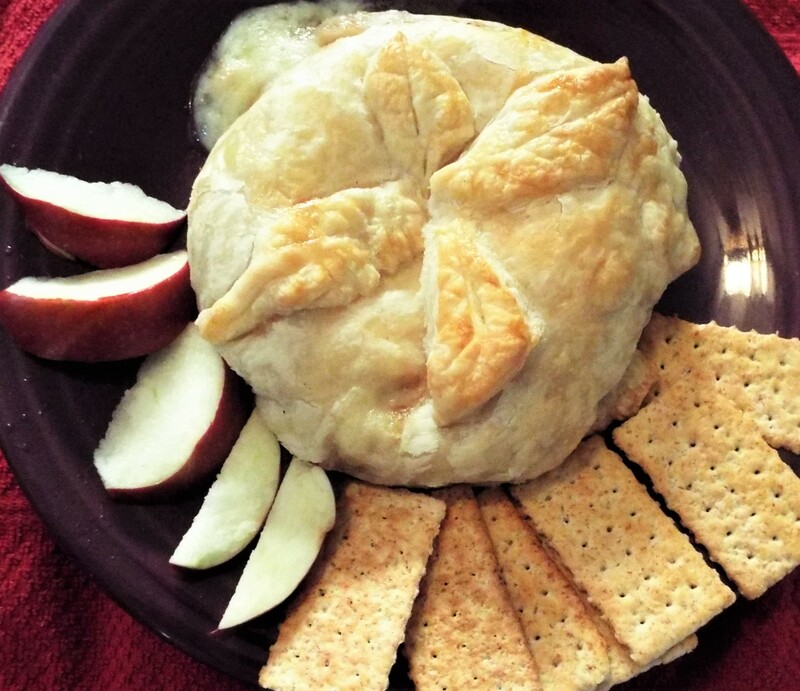 We found this great recipe for brie in puff pastry on-line. It’s unique because the brie is sliced sandwich-style and the walnut/honey mixture fills what becomes the ultimate cheese sandwich. Hmm . 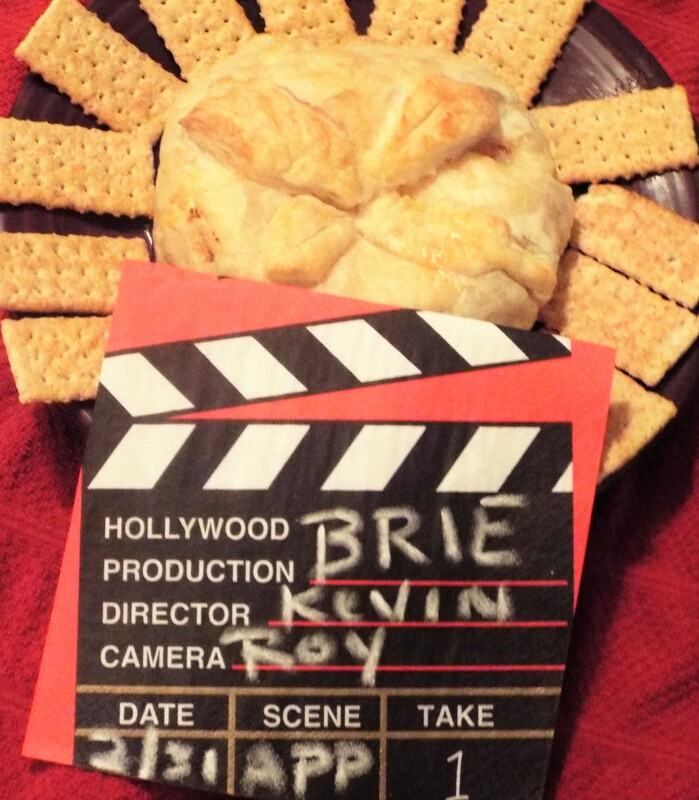 . . we hear Brie is a favorite for this year’s Academy Awards. Oh wait! That’s Brie Larson, favored to win Best Actress for her performance in “The Room”. Good luck to all of this year’s nominees. 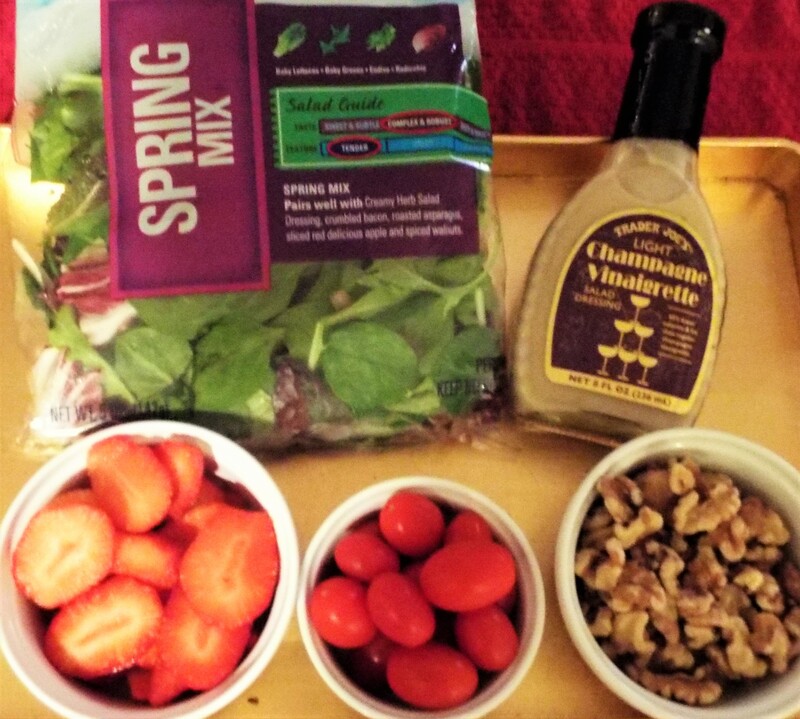 Champagne vinaigrette coats this delicious salad which combines strawberries, walnuts, cherry tomatoes, goat cheese, and Dole Spring Mix Salad. Check out our crispy chicken or shrimp recipes in the links below to make this salad a great entrée! 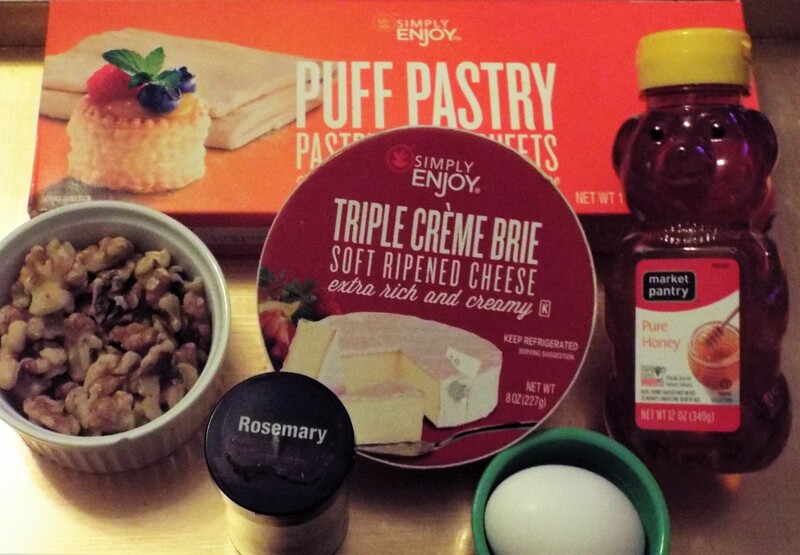 Line pan with parchment paper or wax paper, overhanging the pan on all sides. Put a layer of ice cream in bottom of pan. 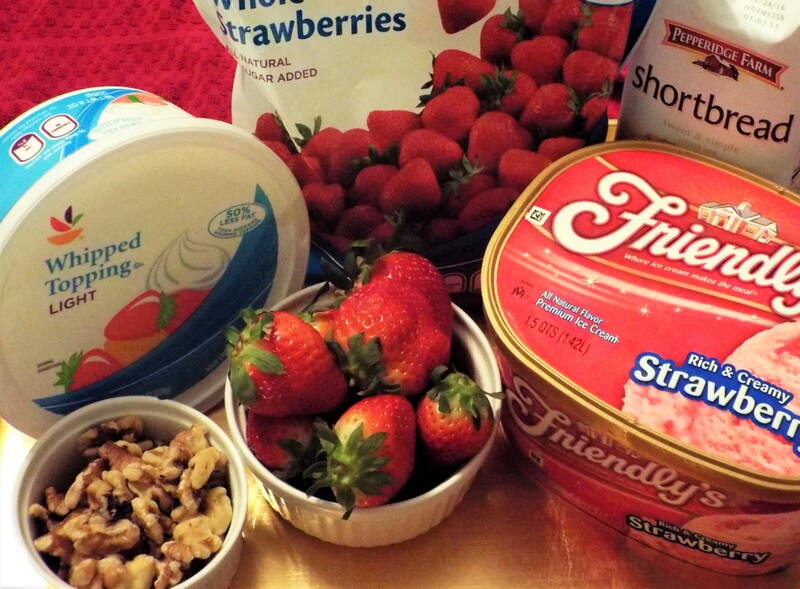 Add a layer of sliced strawberries on top of ice cream. Add a layer of cookies; 6 cookies work well for first layer. 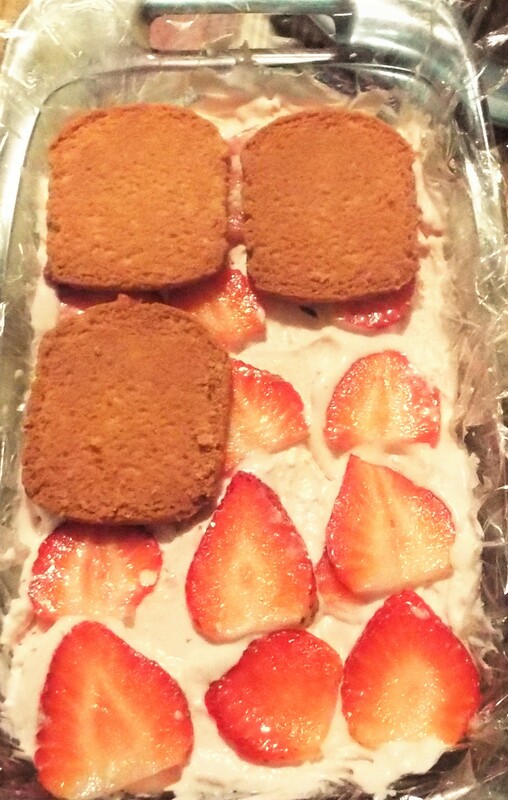 Repeat with second layer of ice cream, sliced strawberries and cookies. Use cookie pieces to fill in if necessary. Wrap up and freeze overnight. Invert ice cream cake onto platter. If cake will not release, place pan in warm water for a few minutes. Mix whipped topping with strawberry jelly. 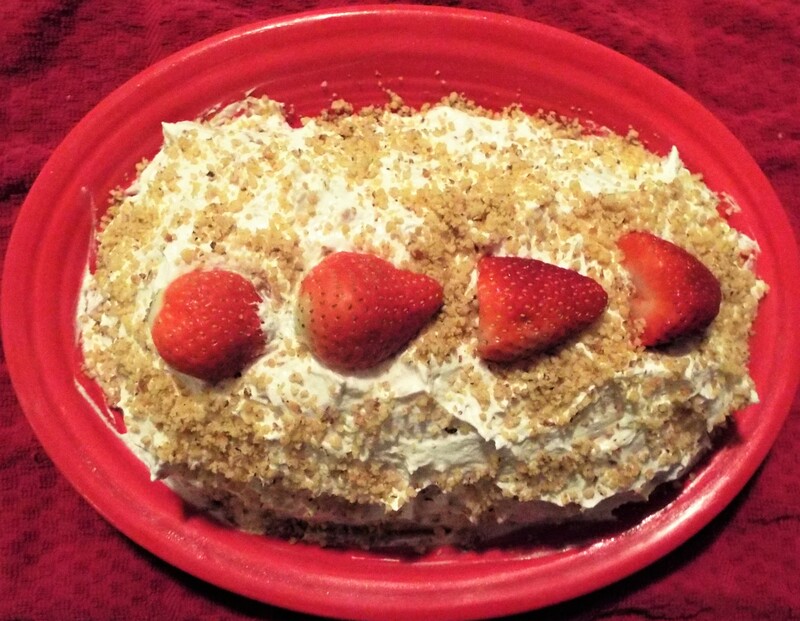 Frost cake with topping mixture. This ice cream cake idea has limitless possibilities! 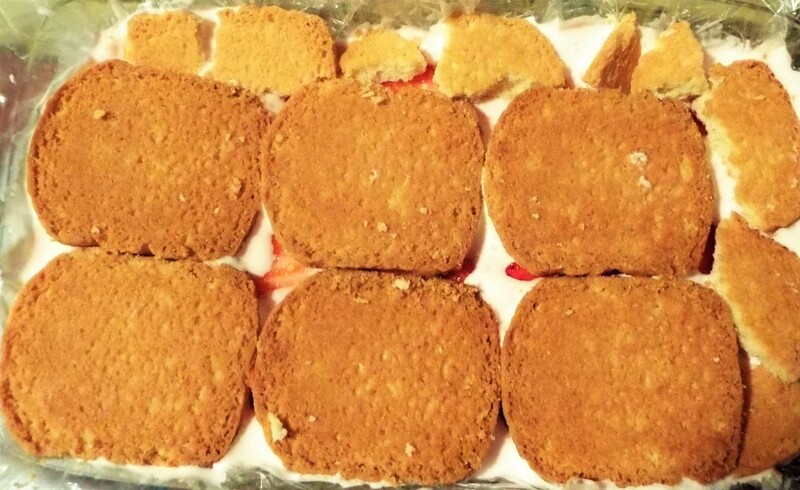 Combine your favorite wafer cookie, ice cream and fruit for an easy, delicious dessert. Our next mashup might be chocolate wafer cookies, coffee ice cream and bananas! What other combinations would work? We made a banner out of these fun movie-themed napkins found at Party City. Simply string a ribbon or wire between two points and place the napkins over them. These napkins could serve multiple purposes. They can be used as place cards for a sit down dinner or to identify food options at a buffet. Just use white chalk to fill in details on the napkins. There have been a lot of unbelievable, shocking, comical and jaw-dropping “performances” this year. But enough about the presidential elections! The Oscars honor the best in moviemaking. Here is a printable ballot for this year’s Academy Awards. Print out enough ballots for your party and have everyone vote for their favorites. Offer a prize for the person with the most correct choices. Maybe a bottle of champagne? 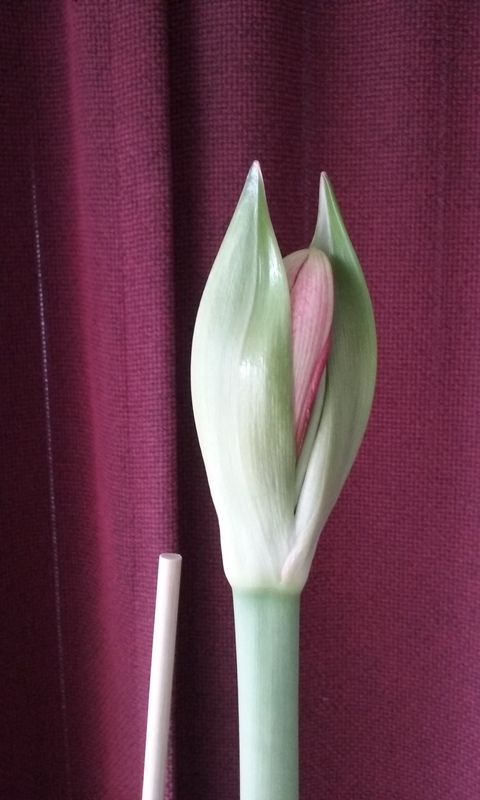 Our amaryllis plant has really grown and grown. 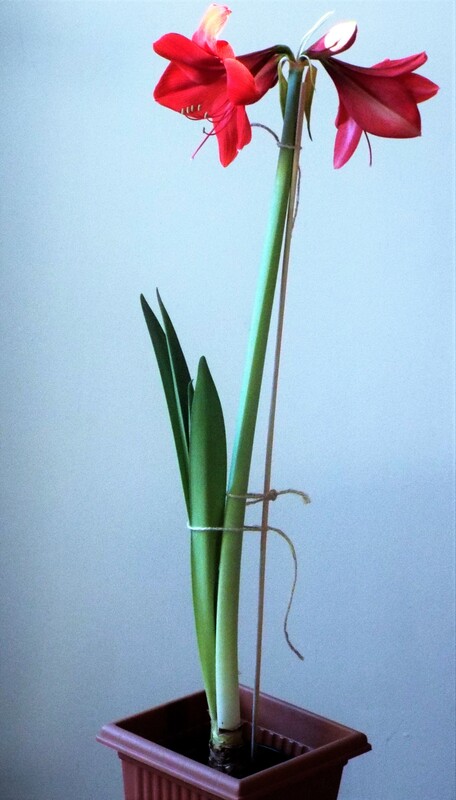 A fun project for the winter months, we highly recommend planting this remarkable bulb. 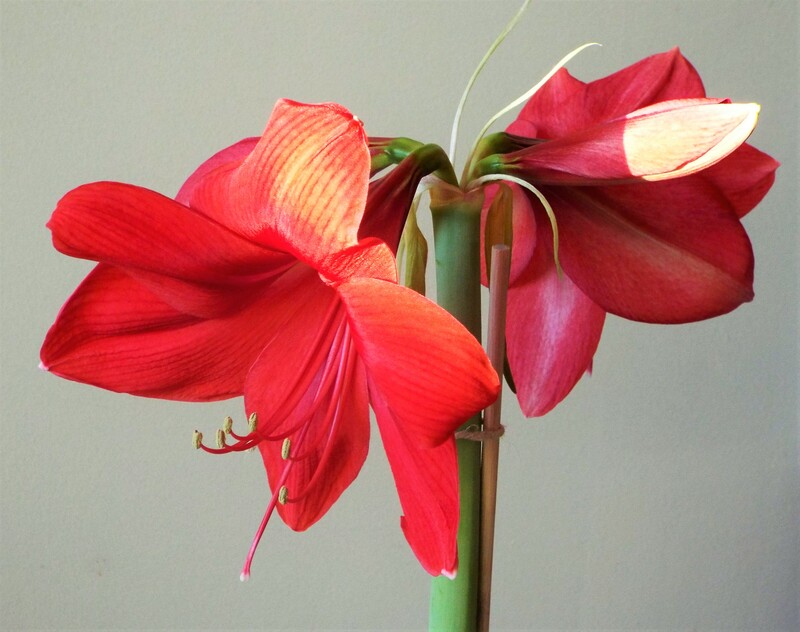 They are available at garden centers or online. 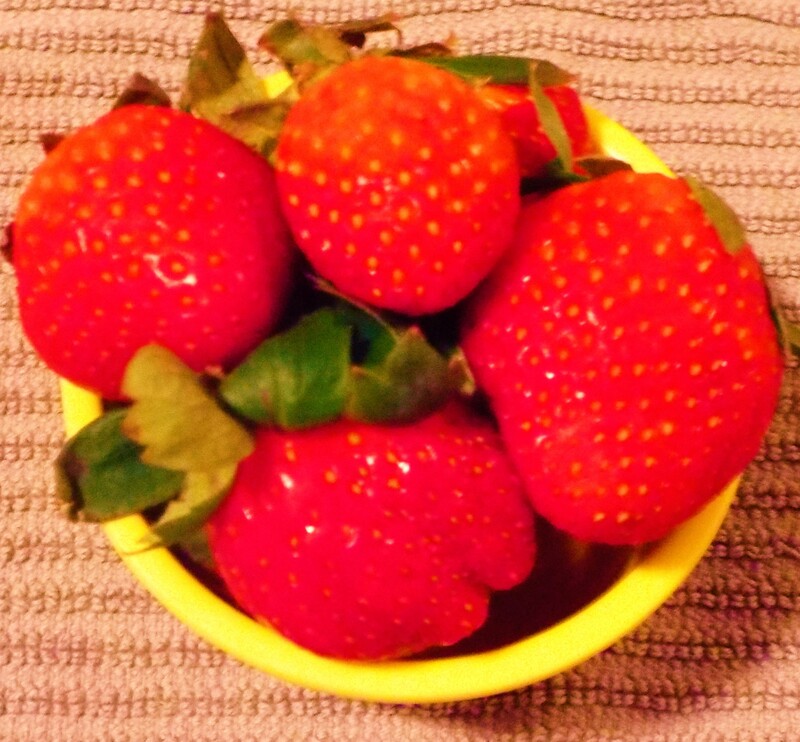 These strawberries have been photo-brightened to look their best, just in time for the Oscars! The bears featured at the top of the blog are dressed up and ready for the Red Carpet! This entry was posted in Academy Awards, Banners, celebrating, Cheese, Crafts, decorating, Dole, flowers, Mrs Dash, Oscars, Party City, Pepperidge Farm, recipes, Salads, side dishes, Teddy Bears, Uncategorized on February 27, 2016 by roydrewartsetc. Here’s our Oscar blog from last year! Thanksgiving post number one! 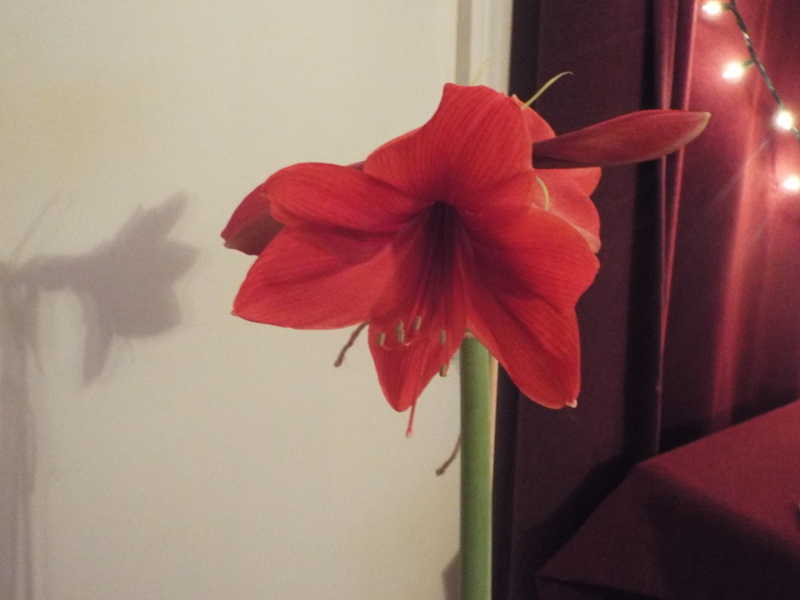 The holiday blogfest continues! Happy, Bunny-Filled, Colorful Easter and Spring!!! roydrewartsetc on New Holiday Blog Project!